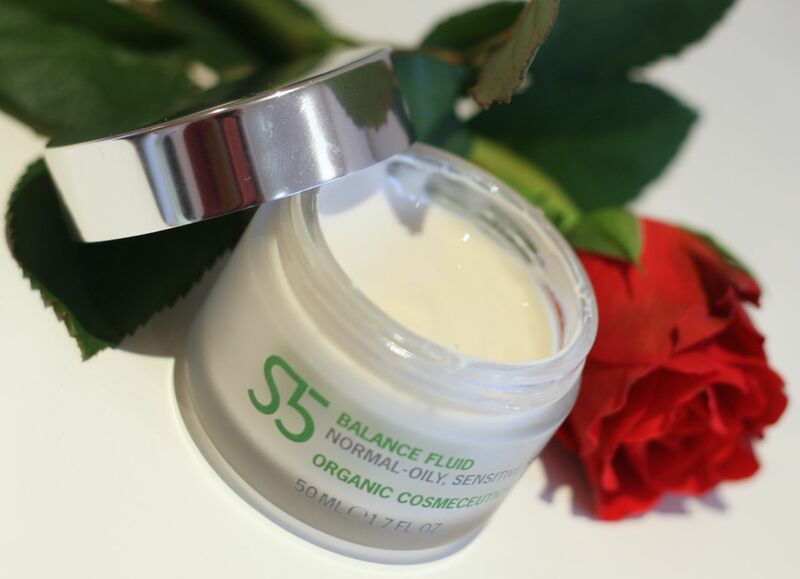 As the name says, it is extremely fluid and light, almost runny, spreading very well on skin – a little bit goes a long way – and absorbing very quickly. It has that fresh smell of its alpine elements. My skin, which is quite particular, really likes it. I’ve adopted a new skin regime in the past months, in order to tackle my breakouts and this moisturiser is part of it (as well as the S5 Purity Serum) and have noticed a visible improvement in overall texture and look. It contains alpine epilobium fleisheri, which helps reduce oil and sebum, laminara ockroleuka, a seaweed extract targeting mainly inflammation, arctic rhodiola, which helps skin adapt to stress and consume oxygen and low molecular weight natural hyaluronic acid, which helps us keep that moisture in! This product is 99% natural and certified organic and the lady behind it, whom I had the pleasure to meet, is very lovely and genuinely passionate about tackling skin concerns that haunt so many of us (especially me!) in the best, most natural way possible. 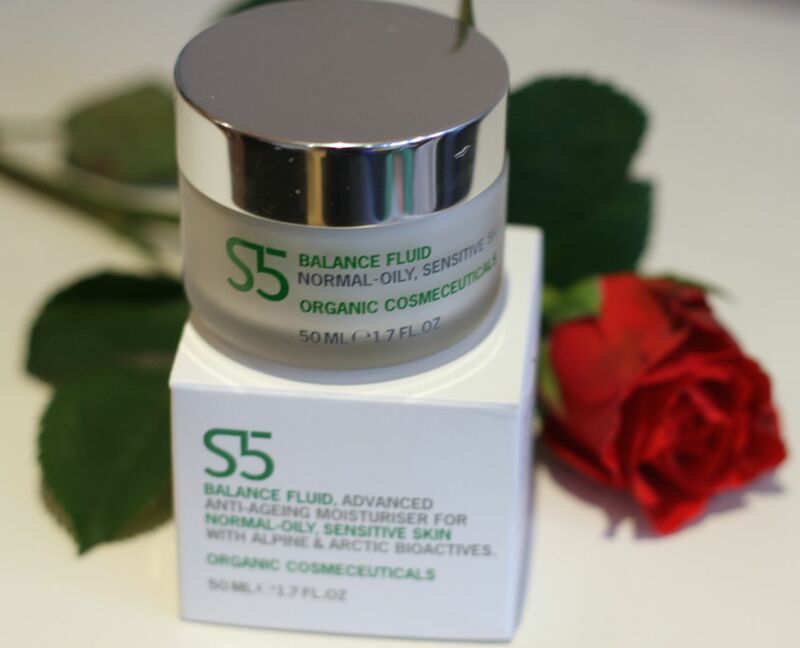 The gorgeous S5 Balance Fluid (£39 for 50ml) is available from the S5 website and selected retailers and is suitable to blemish-prone, oily and also sensitive skin types.